Chinza Health Corporation welcomes you! 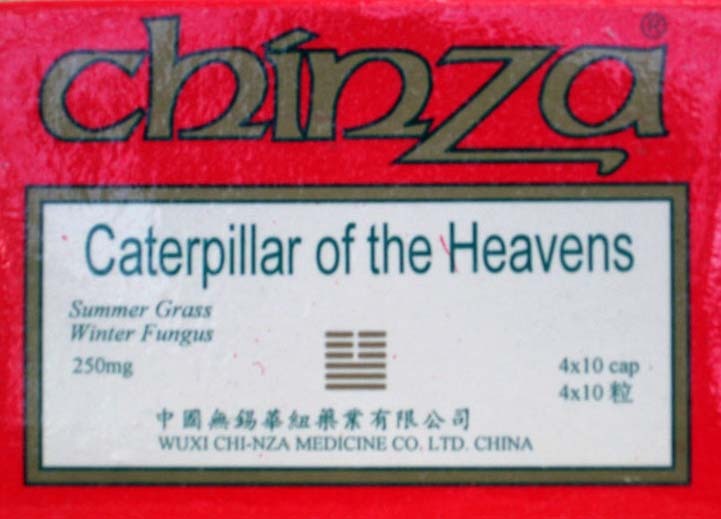 This contains information about Chinza Dietary Supplements. Helps ease midlife symptoms and recharges your life. This plant grows at an altitude of 4000 metres, it is Chinas Ultimate recovery and health restoring tonic. It has positive efffects on fatigue, the glandular system and the immune system. A Herbal formulation that helps the body to dispel toxins, thereby promoting the healing of the skin. This herbal supplement is especially helpful to persons who suffer from Psorisis and other skin conditions. Please visit again soon for updates. If you wish to make a purchase or a booking to visit with Dr. Yan please email me or call my office.